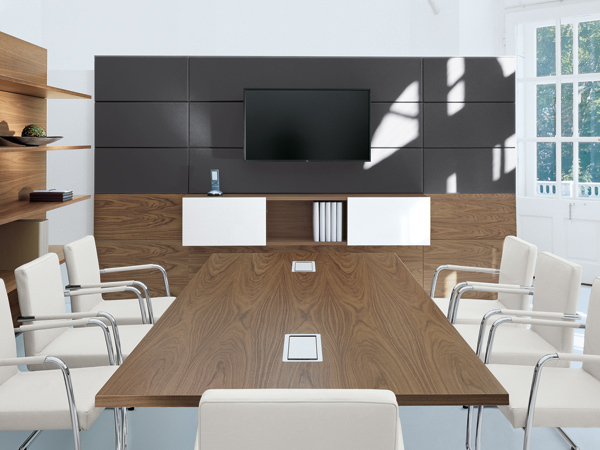 High-quality veneers as primary material components meet clear design. 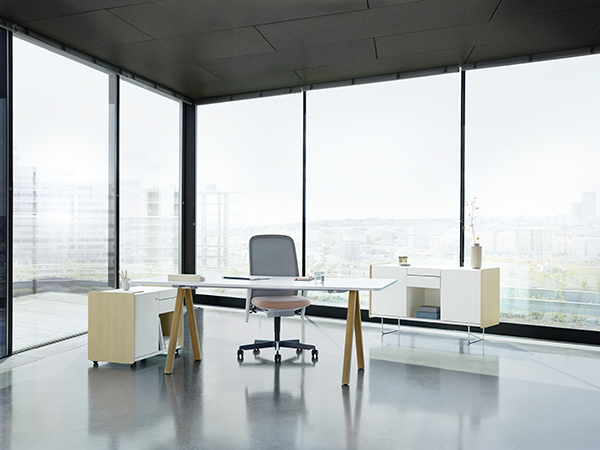 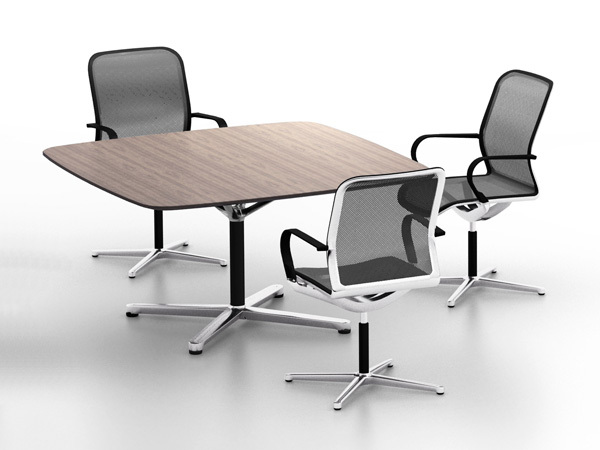 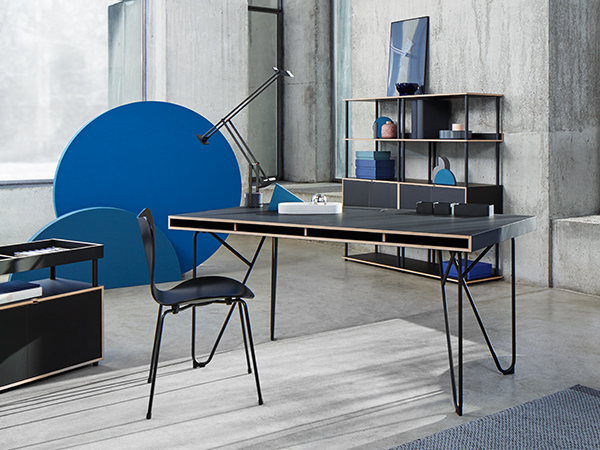 High-quality furniture for personal, focused work in the executive area. 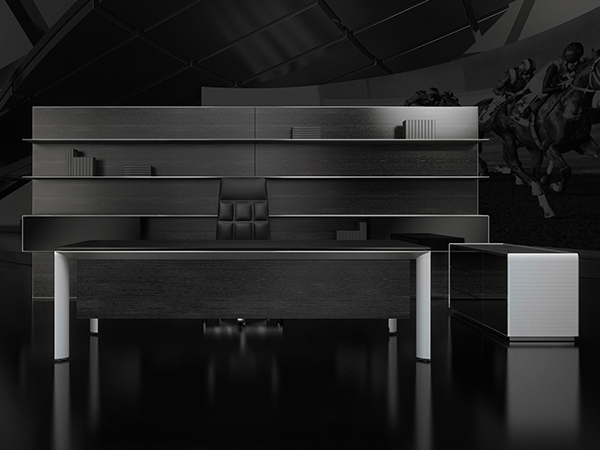 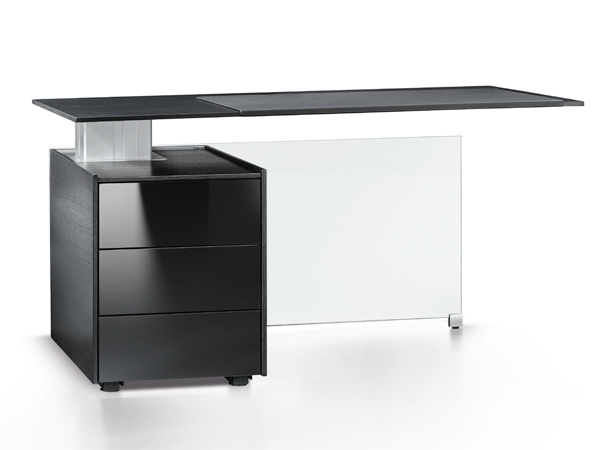 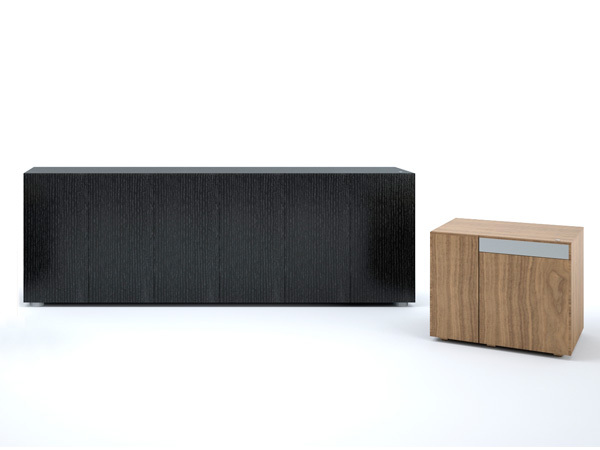 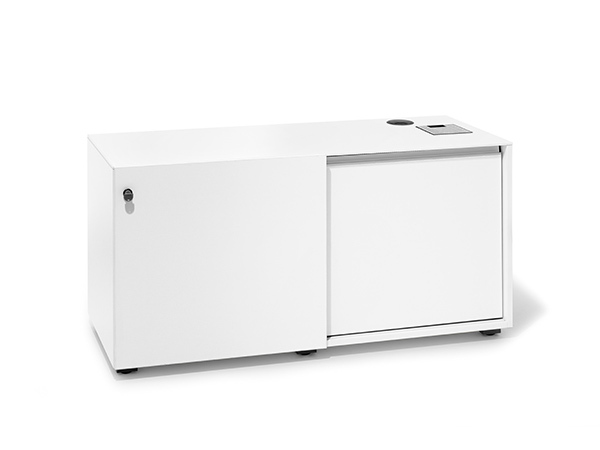 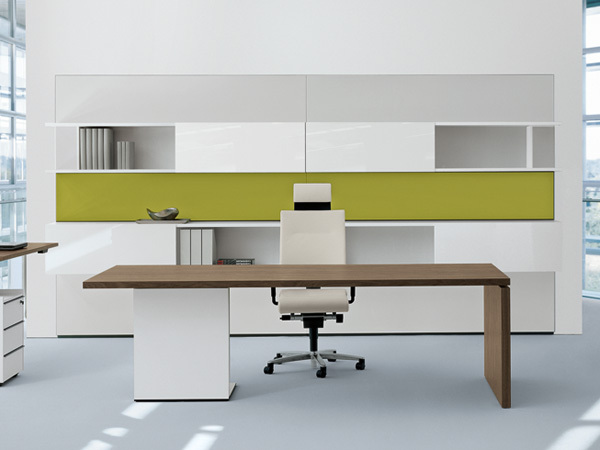 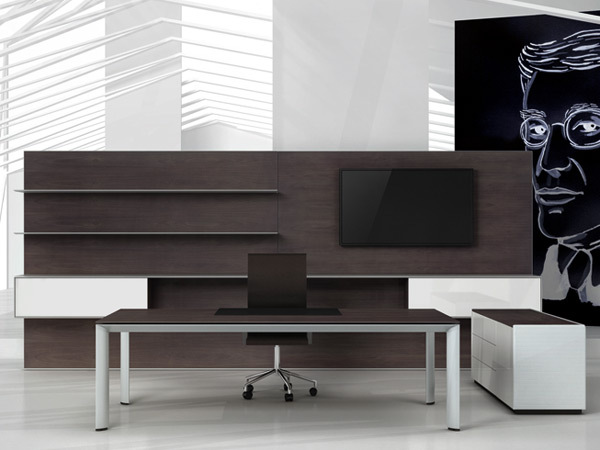 A multitasking sideboard - freestanding or in combination with work desks to hide cabeling.